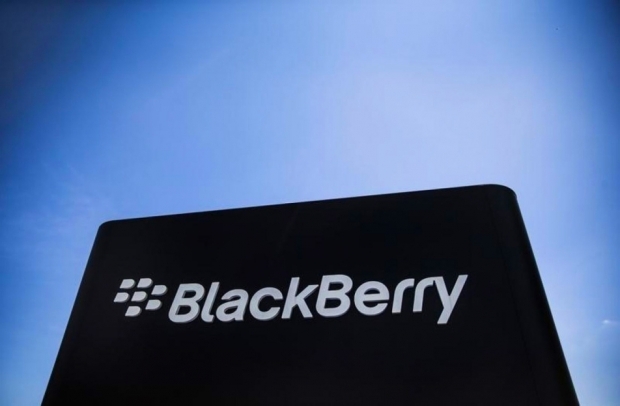 BlackBerry touts security after media reports of compromised encryption | BlackBerry Blast! There have been a couple of reports recently suggesting law enforcement is somehow able to get around BlackBerry encryption. There was the El Chapo/Sean Penn episode where law enforcement claimed to have texts decrypted from a BlackBerry, and a report out of the Netherlands with a similar claim. BlackBerry posted a response on its blog assuring customers their devices are secure. There have been recent media reports that police-affiliated groups in the Netherlands have been able to �crack� the encryption protecting e-mails and other data that are stored on BlackBerry devices. BlackBerry does not have any details on the specific device or the way that it was configured, managed or otherwise protected, nor do we have details on the nature of the communications that are claimed to have been decrypted. If such an information recovery did happen, access to this information from a BlackBerry device could be due to factors unrelated to how the BlackBerry device was designed, such as user consent, an insecure third party application, or deficient security behavior of the user. Furthermore, there are no backdoors in any BlackBerry devices, and BlackBerry does not store and therefore cannot share BlackBerry device passwords with law enforcement or anyone else. In other words, provided that users follow recommended practices, BlackBerry devices remain as secure and private as they have always been. It should be noted that just because someone gets information from a Blackberry, it doesn't mean the encryption was compromised. The owner could have unlocked the phone or given up a password.